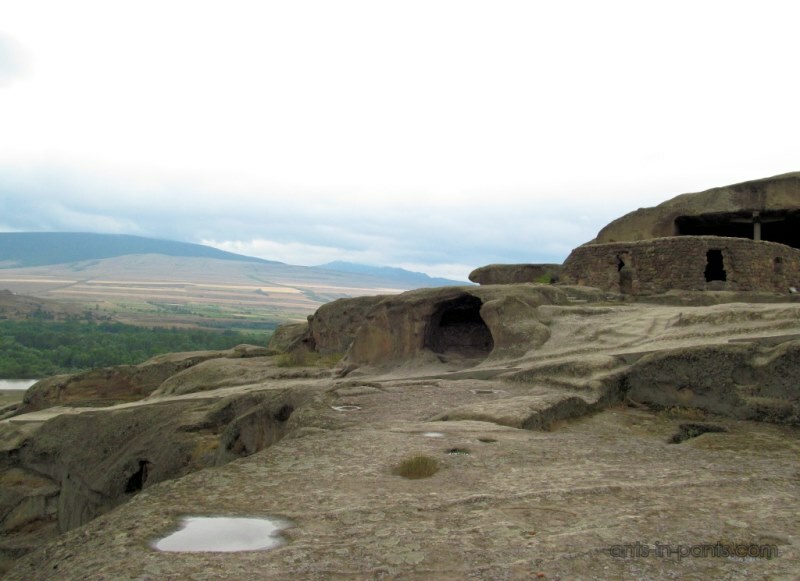 Not far from Stalin’s birthplace, Gori, there is an unusual place – Uplistsikhe – a rock-hewn town. It is not just one of the first settlements in Georgian territory, but also one of the first town settlements in the whole Caucasus. We reached Tbilisi in the evening by marshrutka from Kakheti. The bus station is 5 minutes away from subway, so we went to the railway station to buy tickets to Erevan for the next day, and then to the hostel. 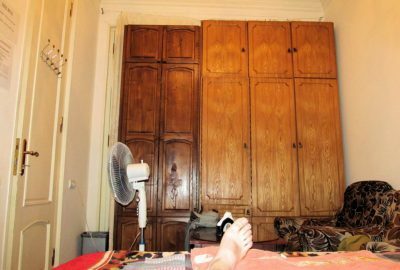 We booked it in advance on booking, here, its name is ‘Tbilisi Budget Inn”. Never, never go there! 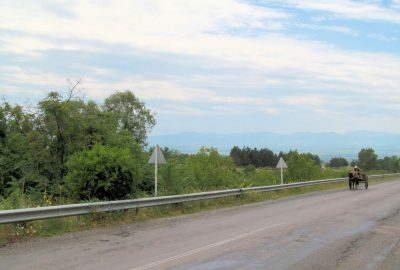 Kakheti is one of the most visited regions of Georgia, at the same time, it is still pleasant and not too spoilt by tourists. 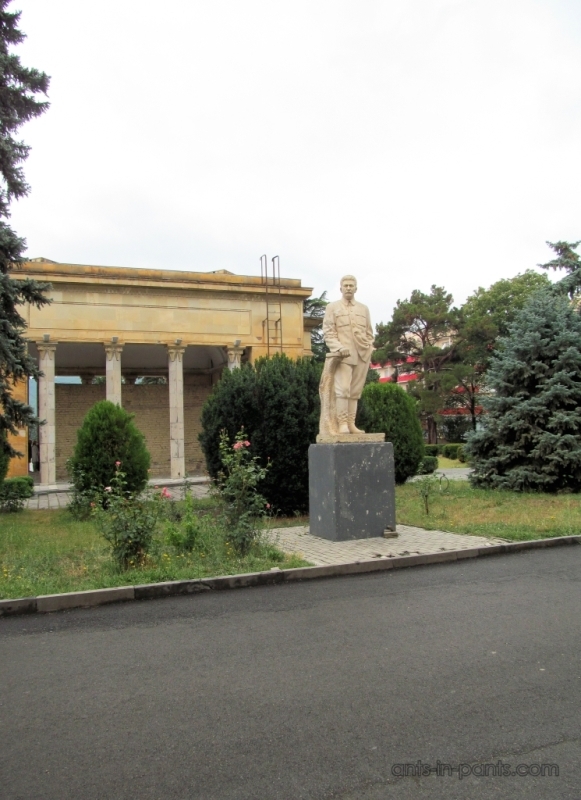 Kakheti is so popular because of its fertile lands where excellent grapes are grown, as well as wineries, food, and Orthodox churches scattered around the region.